Holograms of varying forms have appeared over the years, including transmission holograms, which allow light to be shined through them and the image to be viewed from the side, and rainbow holograms, like those used on credit cards and driver's licenses for increased security. The development of hologram technology began in 1962, when Yuri Denisyuk, of the Soviet Union, and Emmett Leith and Juris Upatnieks, at the University of Michigan, developed innovative laser programs that recorded objects in 3D. They recorded on silver halide photographic emulsions at the time, but the clarity of the objects was far from perfect. New methods have improved holograms over time. Holograms are as close as your wallet. Most driver's licenses include holograms, as well as ID cards and credit cards. Holograms can even be found throughout our houses. 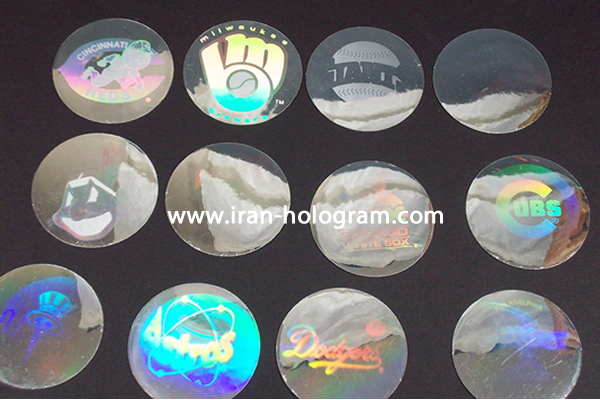 Holograms come as part of CD, DVD, Blu-Ray, and software packaging, as well as nearly everything sold as "official merchandise". But, these security holograms - which discourage forgery - aren't impressive. They simply change shape and color when tilted. However, large-scale holograms, the kind illuminated with lasers or created in a dark room with carefully placed lighting, are phenomenal. They're basically two-dimensional surfaces that show very accurate three-dimensional images of real objects. You don't even have to wear special glasses like when you go to a 3D movie. 3D holograms are coming into our lives. A 3D hologram is an object that isn't actually "there," but looks like it is, either floating in mid-air or standing on a nearby surface. This "augmented reality" ( AR ) is a revolution well on its way. Microsoft ( MSFT ) has its HoloLens headset, Apple ( AAPL ) uses ARKit, and Google ( GOOGL ) presents holograms in ARCore. The tech is saturating the tech market, and IT mega-corporations are racing to dominate the AR market. A hologram projected in a room could show a 3D concept car like it was really there, and 3D presentations for meetings and conferences will wow audiences. And how about holographic telepresence? Yes, a hologram of you projected to a meeting room thousands of miles away! Holograms have the potential to dramatically improve training, design, and visualization in many business settings and production facilities. Being able to "look at, zoom in on and manipulate 3D versions of in-progress designs radically enhances the design process." There are also developers like Looking Glass Factory that are working on a display product called HoloPlayer that's currently available for $750 (PC dependent) or a $3,000 version (built-in PC). 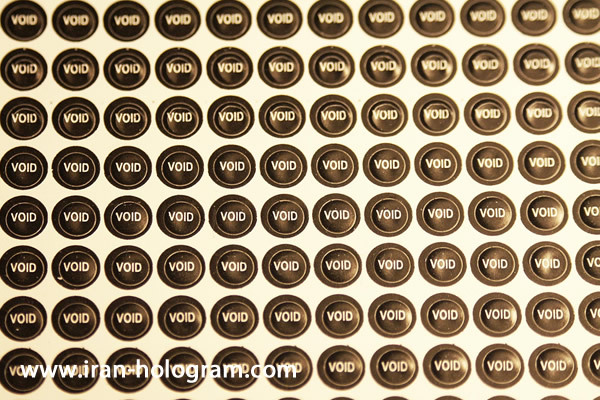 A HoloPlayer displays 3D holograms on a sheet of glass, so you don't need special eyewear to view them. As Mike Elgan notes , the device creates "…3D hologram objects that can be manipulated using in-air gestures. When you look straight on, you see the front of the image. Tilt your head to the side, and you see the side of the image. These can be manipulated with natural hand gestures - reaching out, pretending to grab and turning will rotate the 3D objects. In-the-air swiping gestures also work as expected, taking you to the next image in a series." The general public is fascinated by holograms. However, holograms are major business. It is suggested that by 2020 the market for genuine, display holograms will be worth $5.5 billion . Here are some of the incredible ways holograms are currently used. Geographic intelligence is critical to military strategy. Fully dimensional holographic images are being used for improved reconnaissance. These 3D holographic maps of "battle-spaces" allow soldiers to view three-dimensional terrain, look "around" corners, and train for missions. The company takes computerized image data and turns it into a holographic sheet. "Not only can users 'look into' the high-quality 3D image of the terrain stored in the hologram sheet, but the technology is simple to use and can be rolled up for easy storage and transportation." The maps are also useful in disaster evacuation and military rescue scenarios. Though holograms create fascinating imagery, they don't just have to record and present a visual object. Holograms are capable of recording pure data - mountains of it. Holograms have the potential to store absurd amounts of information. The current prototype systems store 4.4m individual pages of information on a DVD like disc. They also offer a unique form of long-term security. "If you make an optical hologram of a page of information and then smash it, for example, you can reconstruct it from any of the pieces. This makes holographic data storage extremely reliable. Unlike CDs and DVDs, which store their data on the disc's surface, holograms store data in three dimensions and those pages can overlap in the storage space." Using these 3D images for training and display, holograms require no viewing devices or glasses. Students and doctors can simply "look", unhindered, at the three-dimensional images. These images can include the incredibly complex organs and systems of the body, like the brain, heart, liver, lungs, nerves, and muscles. If you have a credit card, you have a hologram. "That small silver rectangle of a dove on your credit card is a white-light, mirror-backed, transmission hologram. It displays a three-dimensional image which is visible as you move from side to side, and changes color as you tilt your card up and down." These holograms are incredibly difficult to forge. Bank notes are also starting to incorporate secure holograms. In the UK, the newest £5 bank note has an image of Big Ben and uses holography to produce a set of changing colors as you tilt the note. There is also a 3D image of the coronation crown "floating" above the note when tilted. Holograms used to be the stuff of science fiction that was "coming to a theater near you". However, the practical uses of holographic technology have eclipsed the film industry and become a commonplace feature in our everyday lives. Holograms have been a part of our imagination since the dawn of science fiction. But fiction is now starting to cross over into reality. A team of scientists from RMIT University and the Beijing Institute of Technology have designed the 'world's thinnest' hologram. It is said the hologram is capable of being integrated into everyday products such as smartphones. The work was led by RMIT's Min Gu led the project and claims the holographic technology can be seen without 3D goggles and is 1,000 times thinner than human hair. The academics dubbed the technology a 'nano hologram'. At present, the constraints that hold back holographic technology lie in the limits of optical thickness. 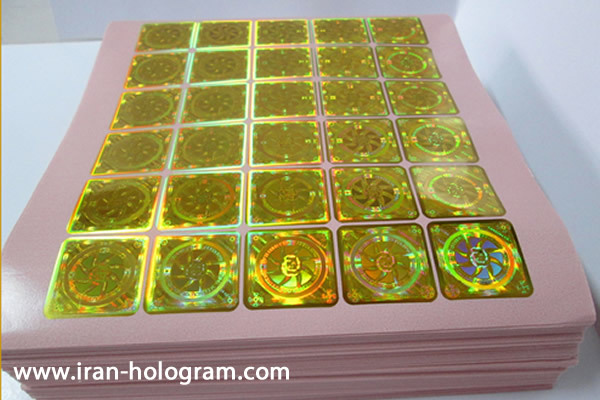 Regular holograms modulate light to project the illusion of a three-dimensional shape. But this needs to be within the parameters of the optimal thickness limit – computer-generated holograms are too large to fit atop smartphones and therefore have limited practical application. Now, Min and the team behind the work has developed a 25 nanometer hologram using topological insulator material. It has a lower refractive index on the surface layer, but an ultrahigh refractive index in bulk. 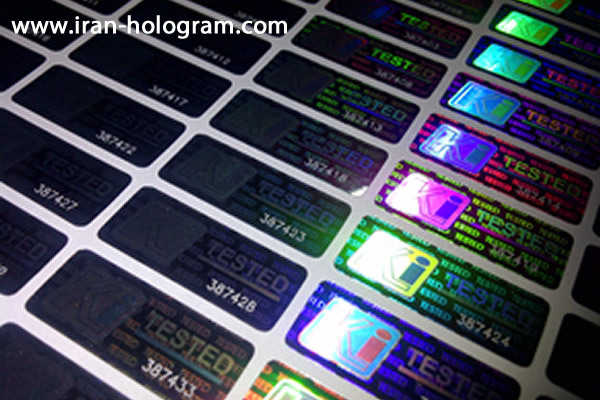 This thin insular film can enhance the holographic image without sacrificing its compact design. Min says that the nano hologram is "fabricated using a simple and fast direct laser writing system, which makes our design suitable for large-scale uses and mass manufacture." 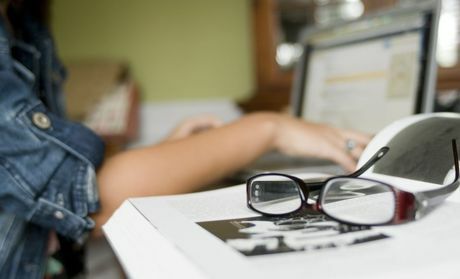 Theoretically, the technology may be able to fit inside smartphones and other devices but there is still work to be done. The next step is to shrink this technology even further, so that it can become suitable for integration upon LCD and smartphone screens, effectively producing a holographic device in your pocket. The possibilities for portable holograms are appealing for a wide range of industries, Min says. "Integrating holography into everyday electronics would make screen size irrelevant – a pop-up 3D hologram can display a wealth of data that doesn’t neatly fit on a phone or watch. "From medical diagnostics to education, data storage, defence and cyber security, 3D holography has the potential to transform a range of industries and this research brings that revolution one critical step closer.